Accurate data from lead to close. Copper gives you real-time insights to help you close more deals. 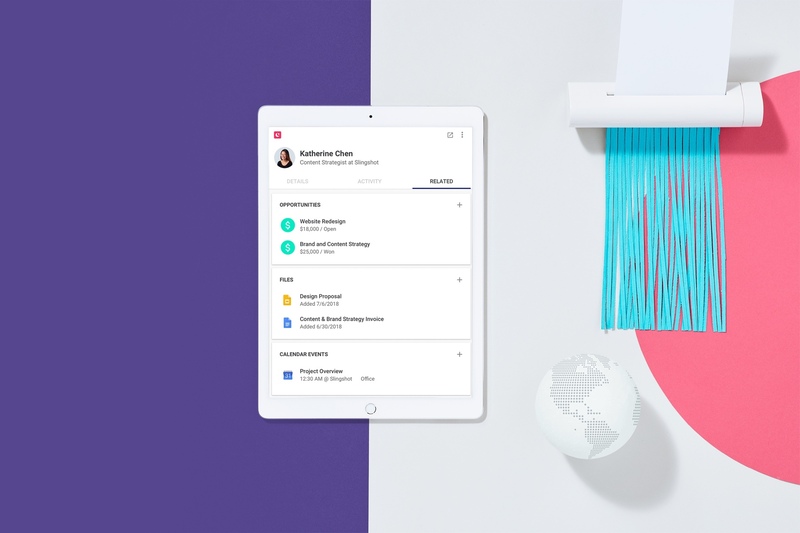 Copper’s native G Suite integration automatically captures all of your data so you get reports you can act on, not just send to your boss. 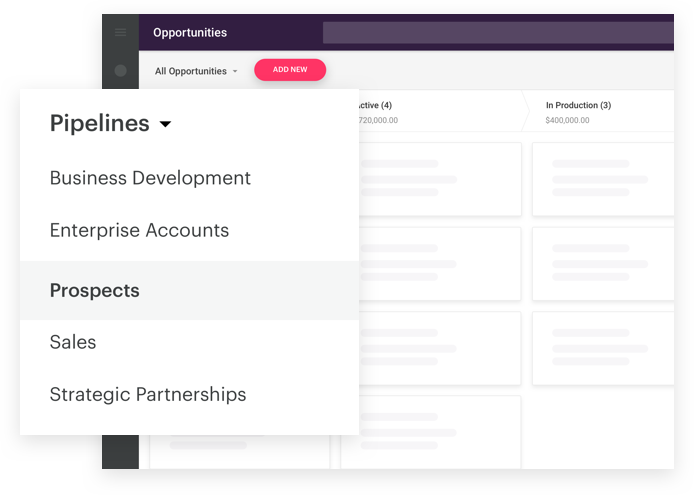 Copper’s multiple and customizable pipelines allow everyone in your company to track deals in real-time. Stop the forecasting guessing games. 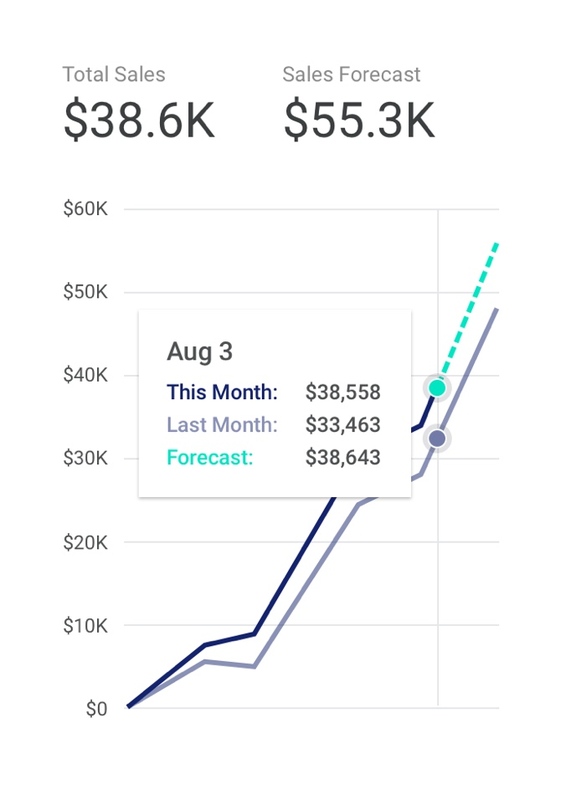 Built-in sales forecast reports display potential revenue by expected close date so you can keep a pulse on your pipeline, plan ahead and course correct. Custom fields and pipeline filters let you instantly customize your data so you can see and use it how you want to (not how we think you should). 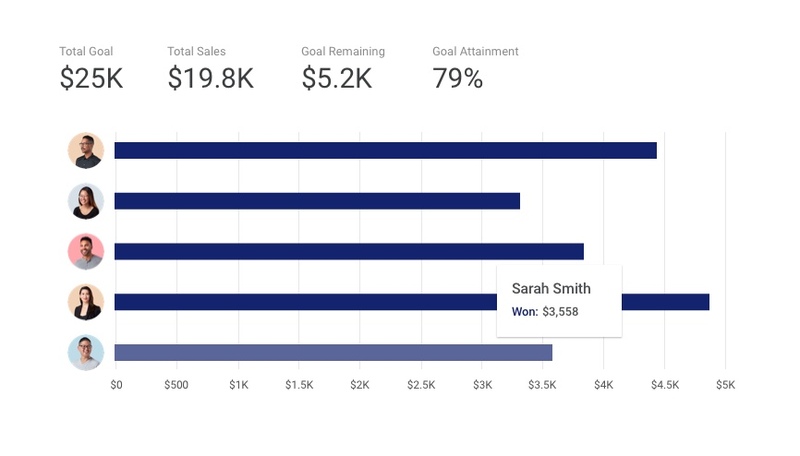 Put sales data to work. Join data from multiple sources with our Google Sheets add-on and Data Studio integration. 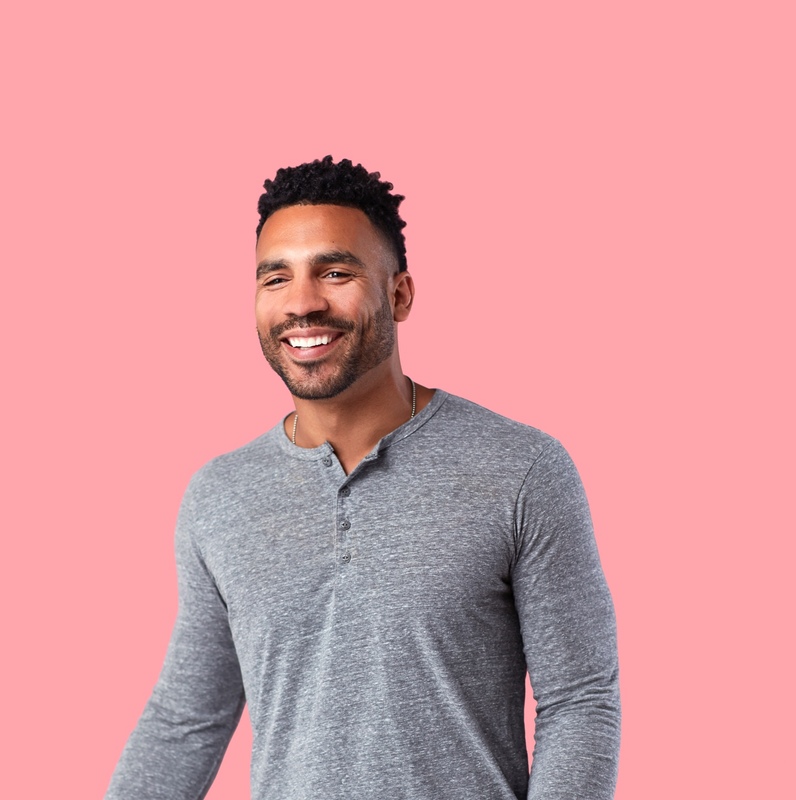 Now that we can quickly identify blocked opportunities with a real value attached, we can better identify where to dedicate our time and resources. Show top performers by revenue, pipeline, meetings set, calls made, and emails sent. Set and track individual and team goals to monitor progress and course-correct quickly. Task reminders delivered right to your inbox so you’ll never miss a step with a lead or deal. 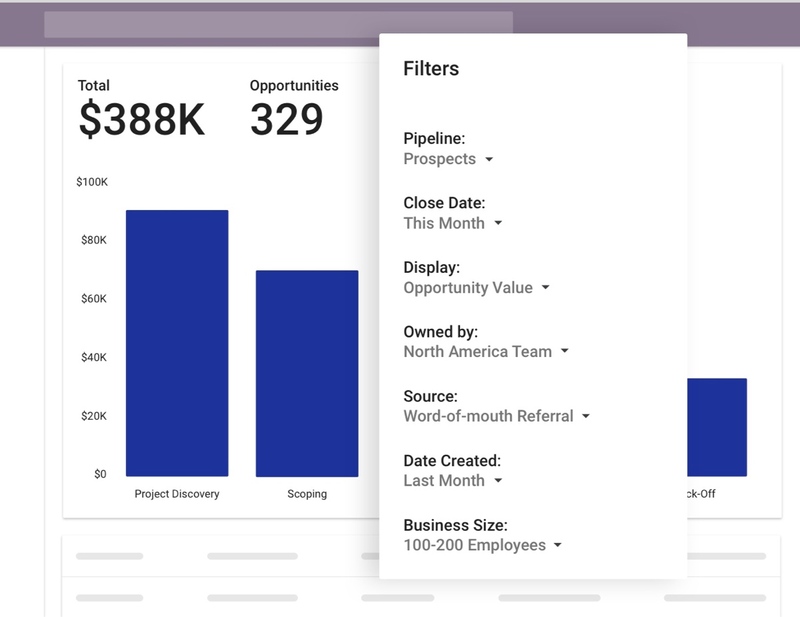 Take action with insights using our Custom Report Builder that connects directly to Google Sheets. 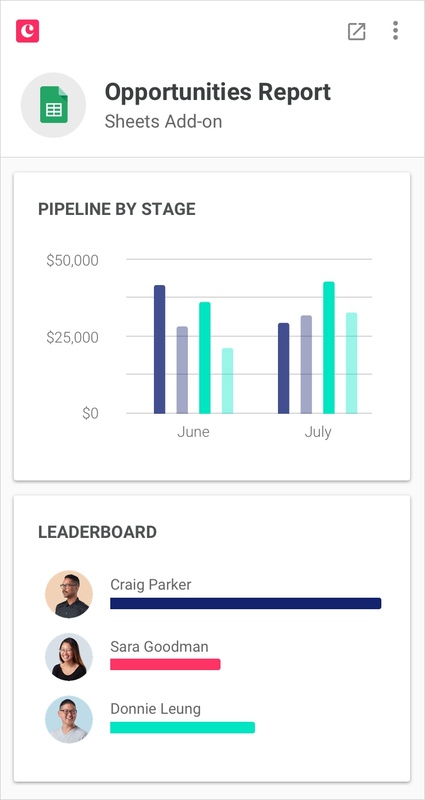 Give every team member quick insight into sales performance, lead source and pipeline created. Gain insight into team productivity and learn what actions led to closed business.